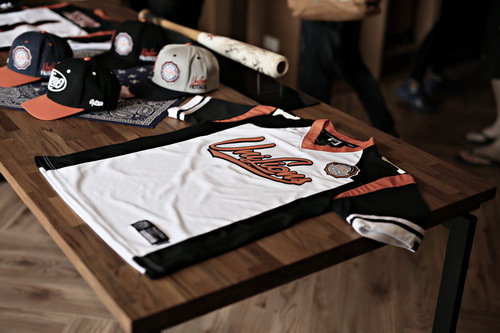 So, you finally have adopted a CPBL team, and the next logical step as a new fan is to acquire some team merchandise, but you have no idea where can you buy them. 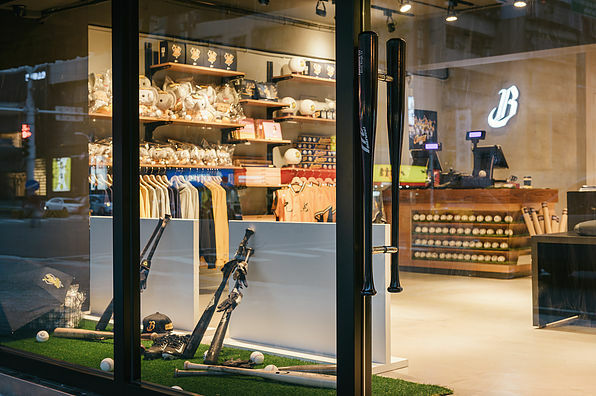 Well then, you are coming to the right place, because here is our guide to buy the CPBL merchandise. 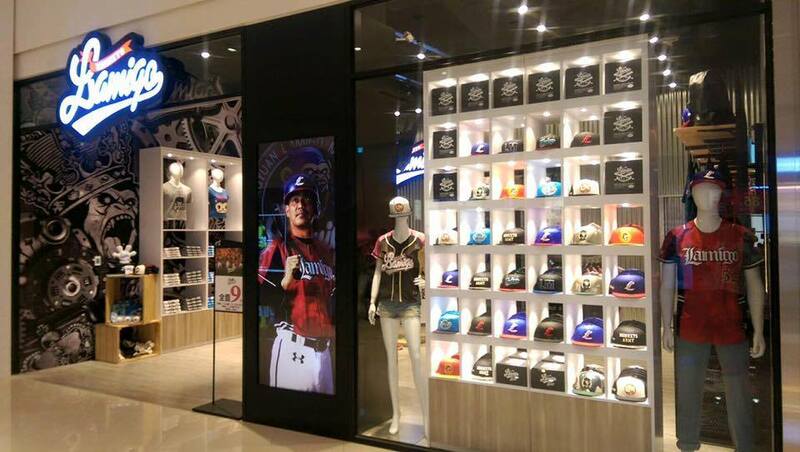 All four teams have their own shops at their home stadium during the CPBL season. 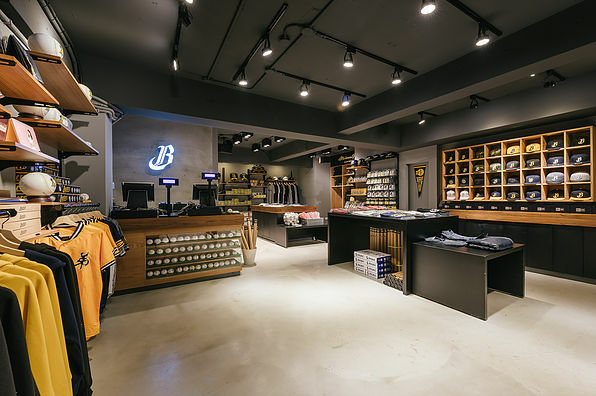 If you happen to be in Taiwan, just show up to the game and shop away. The online shops is probably the easiest, but at the same time the hardest way to do it, since all the teams’ online shops do not ship oversea. So the only way to get them is use a third party post forwarding service, but use it at your own risk. Currently only the Lamigo Monkeys and the Chinatrust Brothers have physical retail shops in Taiwan, most of the shop are quite easy to get to via the metro or the public transport. *Note Guardians’ stadium shop also open all year around. 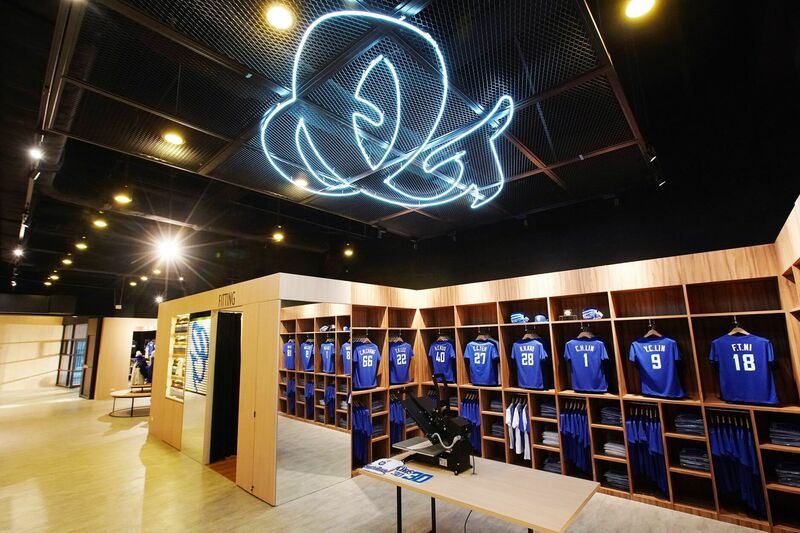 It is located on the ground floor of the Xinzhuang Stadium. What was final average regular season attendance for each of the four CPBL teams in 2017? Did any of the teams play regular season home games away from their home ballparks? If so, how many games? Has there been any talk of possible expansion into Kaohsiung or adding a second team in greater Taipei at some time in the future? As for your “play regular season home games away from their home ballparks” question. I will have check my spreadsheet at my office tomorrow. I’ll let you know later. In 2017 Lamigo Monkeys is the only team do full 60 home game at a single stadium. The other 3 teams just tour around Taiwan. But in 2018, both the Monkeys and the Guardians will be doing full 60 home games at a single stadium. (Taoyuan and Xinzhuang). Uni-Lions and Brothers are still touring. Might as well tour if home stadium attendance isn’t great, and you have a few big metro areas without a regular team of their own. Am I right to assume that the Brothers are wealthiest CPBL team, followed by the Uni-Lions, the Guardians and the Monkeys in that order? It feels to me like CBPL attendance should be better. Large metro areas and a decent baseball product. What do you think CPBL teams need to do to increase attendance? That game fixing scandals really hurt the league attendance. In theory, CPBL average should be on the same level as the KBO in my opinion. But from mid 90s to 2009 the league just kept on resetting from all the scandals. In terms of team wealth ranking, depend on how you measure the wealth. A lot of them also branches out into other industries too, such as finance, media, telecom, biotech and tourism ect so it is really hard to give just one figure to compare. Short answer. Put it in simple 1 to 10 scale after adding all the subsidiaries. Chinatrust – 7 billion USD. Fubon – 4 billion USD. Uni-President – 2 billion USD. Lamigo – 10 million USD. If you’re looking from market share prices perspective. Hi there! Do you know how possible it is to purchase Uni-Lion uniforms for people in the United States? Unfortunately, it’s impossible for me to navigate their website because it’s entirely in Chinese. I’m particularly interested in purchasing a jersey – and more specifically, an Austin Bibens-Dirkx jersey. Any help would be greatly appreciated! The teams in Taiwan doesn’t ship merchandise overseas, it can be a bit tricky since you living in the United Stats. The team do offered the embroidery service, but I don’t think they do that online, it can only be done at the stadium team shop. Just from a quick look at the Uni-Lions website, I didn’t see any Bibens-Dirkx merchandise yet. Maybe have another look around when the season start? Send me an email (you can find it at follow us at the bottom of the site), we can talk about the requirement and I’ll have a chat with my post forwarder and see if she willing to take this job.